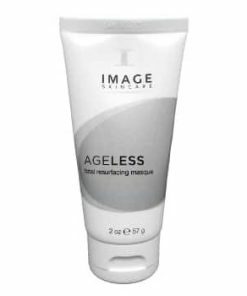 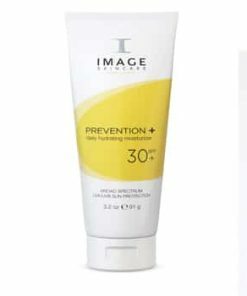 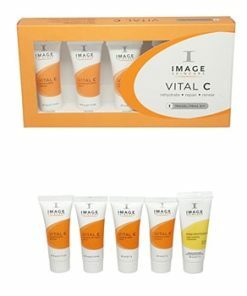 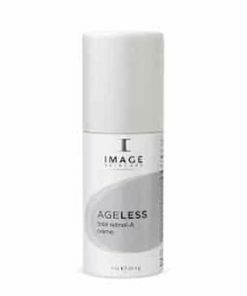 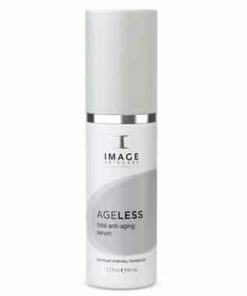 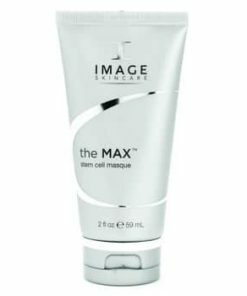 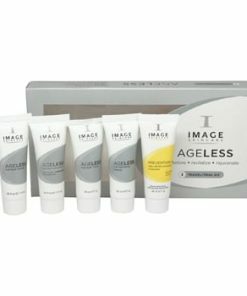 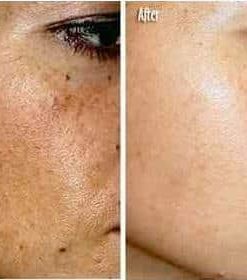 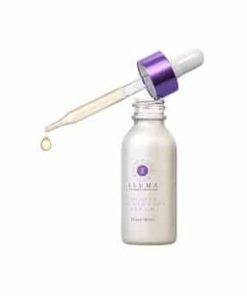 Image Iluma Intense Bleaching Serum Skin Type Indications: Freckles, melasma, post pregnancy pigmentation, discolorations, dark spots. 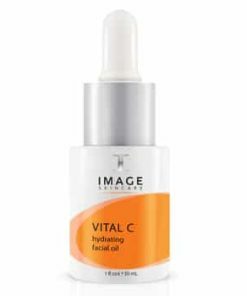 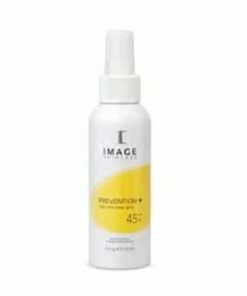 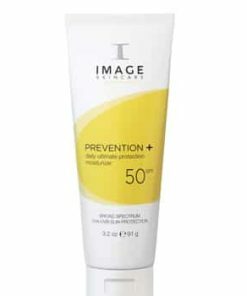 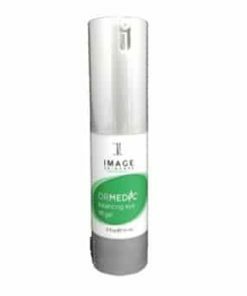 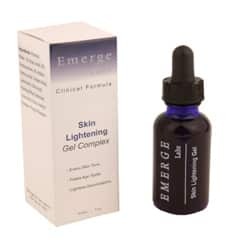 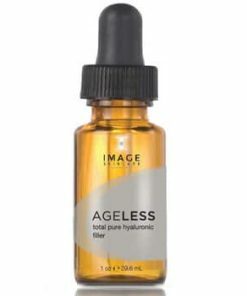 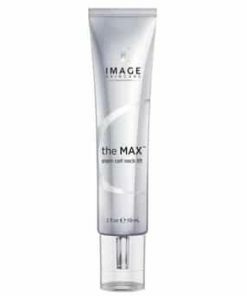 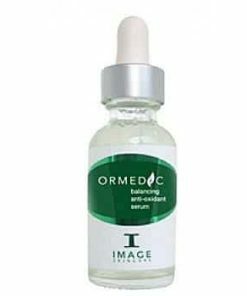 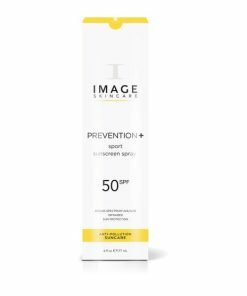 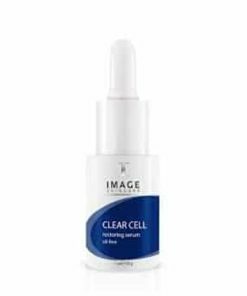 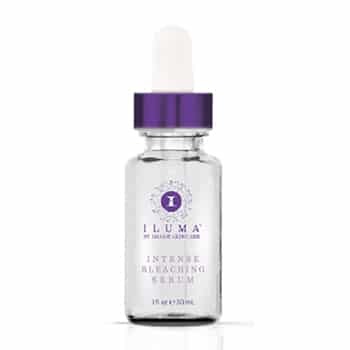 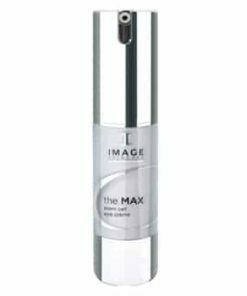 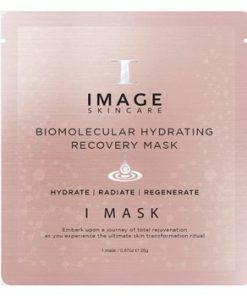 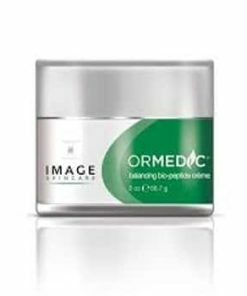 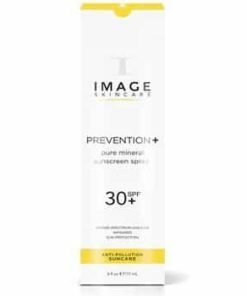 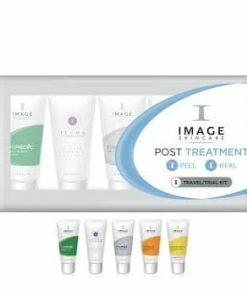 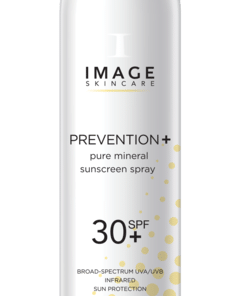 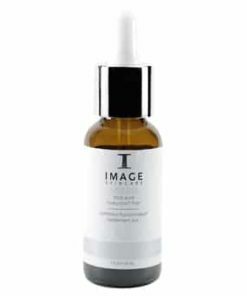 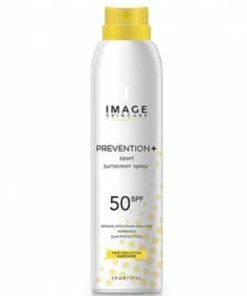 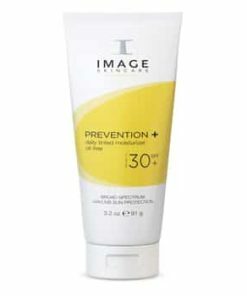 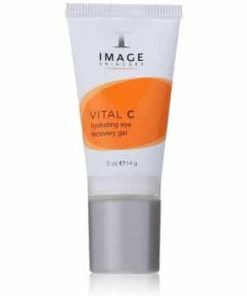 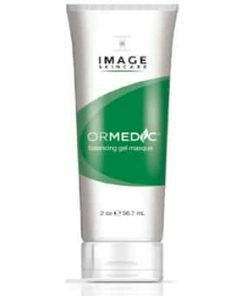 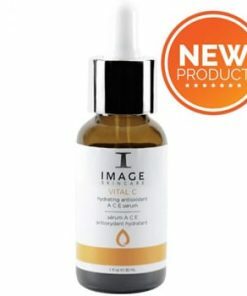 Image Iluma Intense Bleaching Serum Benefits: Corrects epidermal pigmentation, reduces dark skin spots, treats post inflammatory hyperpigmentation. 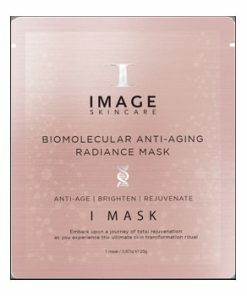 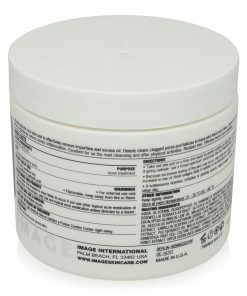 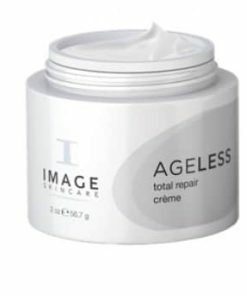 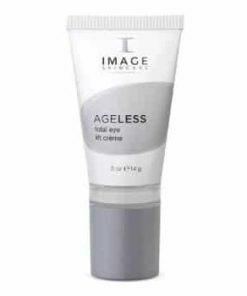 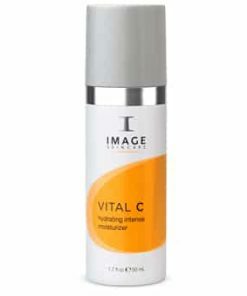 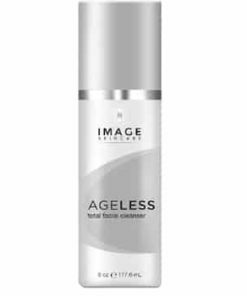 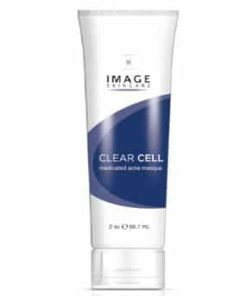 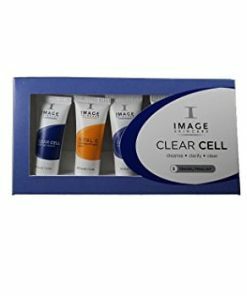 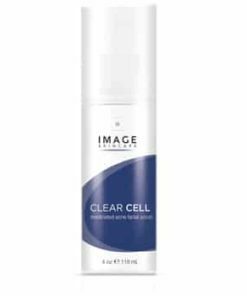 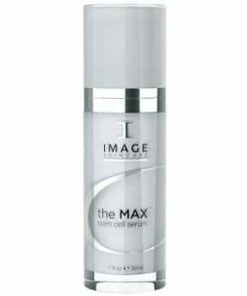 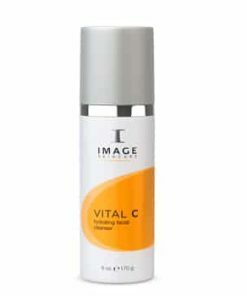 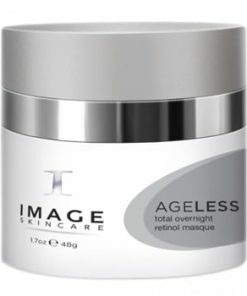 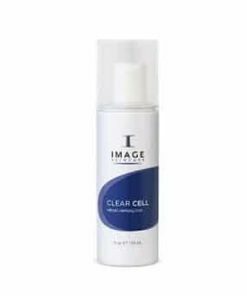 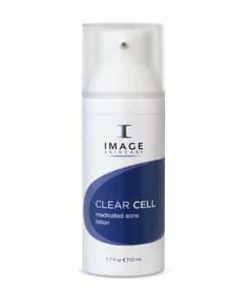 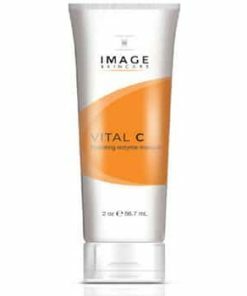 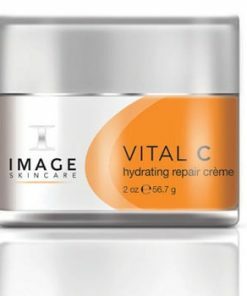 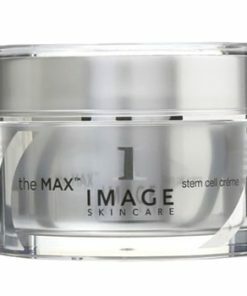 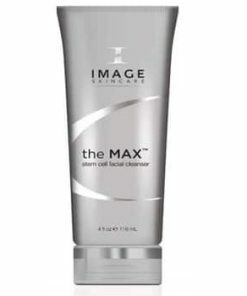 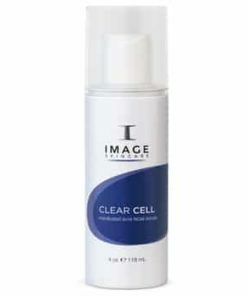 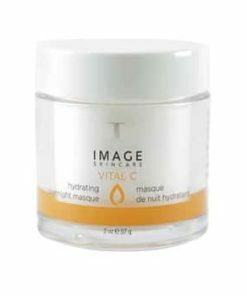 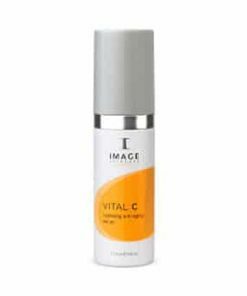 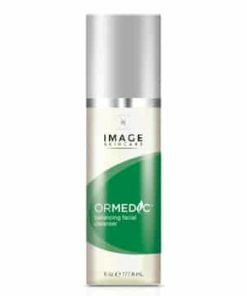 Image Iluma Intense Bleaching Serum Directions: Apply to cleansed skin morning and evening. 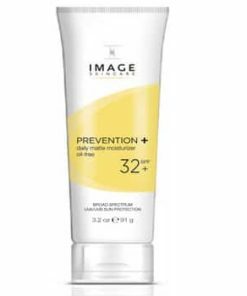 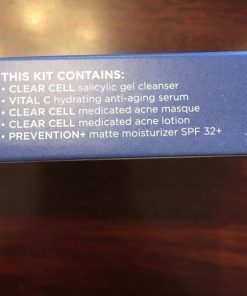 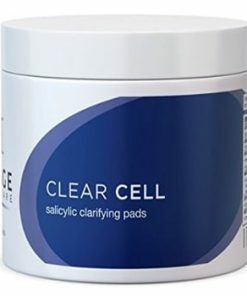 Use PREVENTION+ daily.